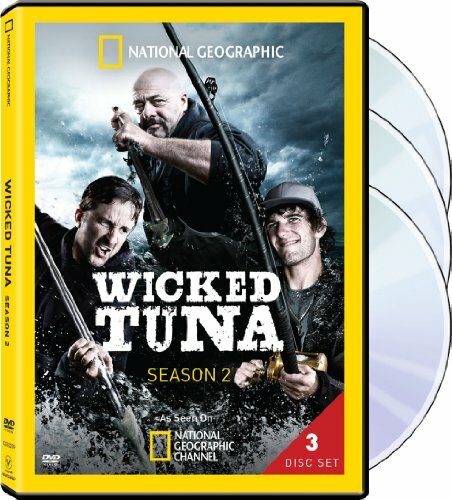 The seas get rougher and competition gets tougher in season two of National Geographic's hit series, Wicked Tuna. Fishing is a hard life, and harder with bluefin stocks depleted. In Gloucester, Massachusetts, there's a special breed of fishermen. For generations they've used rod and reel to catch the elusive bluefin tuna. They depend on these fish for their livelihood, and the competition is brutal. Wicked Tuna follows the most skilled fishermen as they set out in the frigid waters of the North Atlantic in hopes of catching the valuable bluefin tuna. When one bluefin can bring in as much as $20,000 they'll do whatever it takes to hook up.